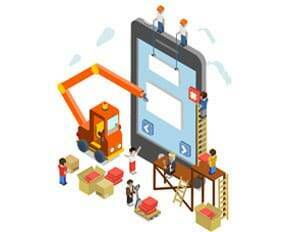 Backend integration is the most complex task in developing mobile applications. When it comes to enterprise mobility solutions, integrating mobile applications with client libraries and its security implications have been the greatest challenges for developers thereby increasing the time to market. Even though conventional techniques to develop mobile applications are still relevant, MBaaS (Mobile Backend as a Service) addresses the aforementioned challenges in an effective manner. If you are looking at making backend development more efficient, reducing the time to market, simplifying integration and bringing consistency across platforms, MBaaS is for you. Looking for more on MBaaS? 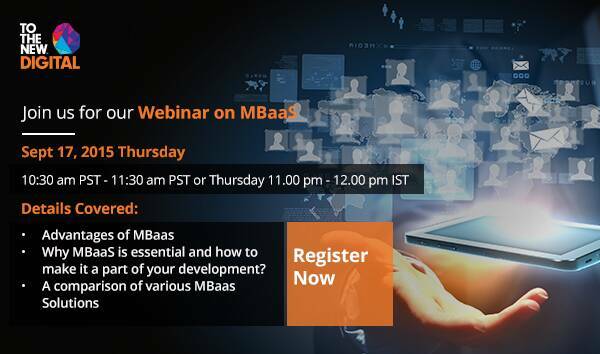 Challenges of Mobile Backend Integration MBaas Mobile Backend Integration using MBaaS Webinar on MBaaS What is MBaaS? Why MBaaS? What, When and Why MBaaS? Infographic: 8 Complex Mobile App Testing Challenges and Ways to Overcome Them!